The evolution is really taking hold! This month the ScubaEarth community reached 50,000 users and continues to grow. 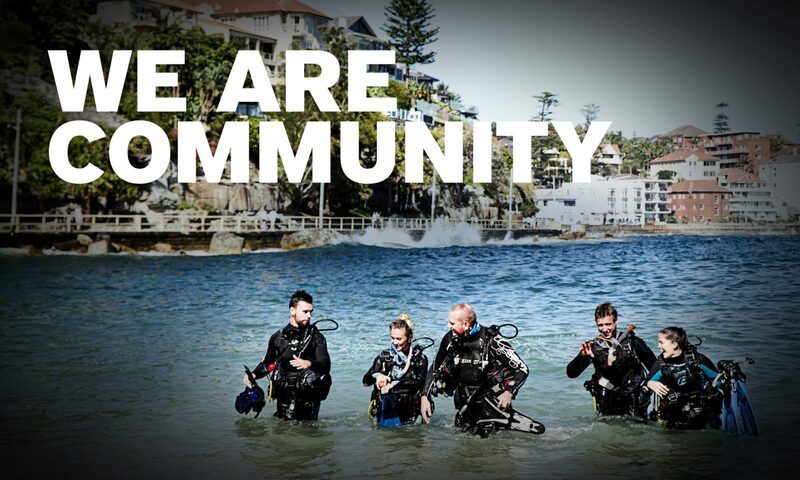 Thank you to all the PADI Dive Shops and Instructors that are already a part of the ScubaEarth community. PADI Members are the hub of this online resource, and it’s only with your support and presence that we continue to keep divers engaged and excited about diving. If you haven’t already joined the evolution then now is a great time to do so. With more users to interact with, more dives being logged, and more dive trips being planned there is now an even bigger opportunity to engage with your potential customers. 50,000 possible connections, 50,000 ways to connect! Here’s a couple. Announcement board – Make the most of your announcement board and spread the word about your upcoming trips and courses. Every diver who has chosen your store as their primary dive shop will receive your announcements straight to their homepage. Friends of these divers will also see your shops announcements when viewing their buddy’s page, so news about that upcoming trip overseas dive trip spreads even faster! Log Dives – Logging dives is another opportunity to promote your online presence. For each dive site you establish, your name appears with a link back to your profile. So when users search the community map for recently logged dives, they’ll see your entries, providing credibility and showing you’re an active, engage dive professional. Link to your Blog – Add your blogs RRS Feed directly to your ScubaEarth profile and keep your customers informed and up to date on what’s happening each week at your Dive Shop. Links take divers directly to your blog, increasing traffic to your website. The best bit is that once set up the RSS feeds posts automatically to ScubaEarth when you add a new entry! Head to www.scubaearth.com and join the growing community today!